Reliving the first few months with their newborn baby is heart-breaking for the van Biljon family. Their bundle of joy had developed flaky and irritated skin all over her scalp which spread over her entire body, causing much suffering. The new parents thought their child had severe eczema, however, it was a lot more than that. Listen to how this young family got renewed hope and ended their baby’s suffering. Visit this inspiring mom’s website: www.paigespages.co.za. 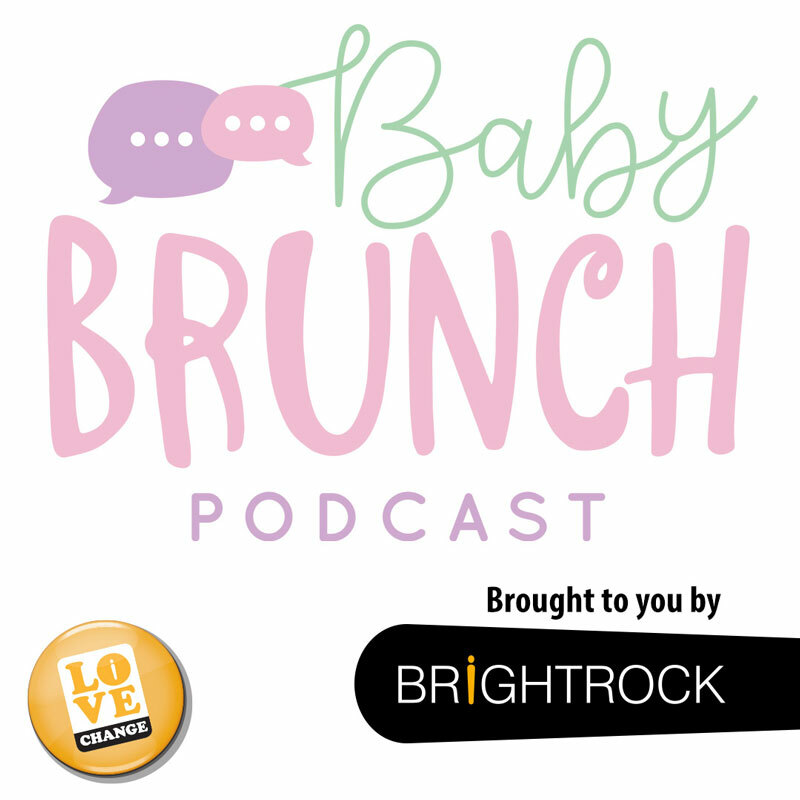 Baby Brunch The Parenting Series, made just for you, by BrightRock. © Copyright 2019 Elana Afrika's Baby Brunch. All rights reserved.